When I think of Italy it conjures up images of a rich history, beautiful architecture, fine food and wine, and the most desirable sports cars on the planet. But until recently I had never considered the country’s blues scene, which is also quite good. 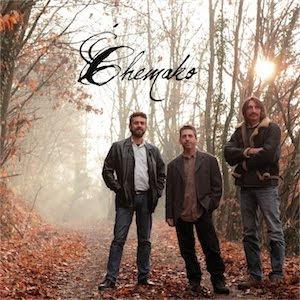 I have been listening to Chemako’s eponymous CD and have come away very impressed. 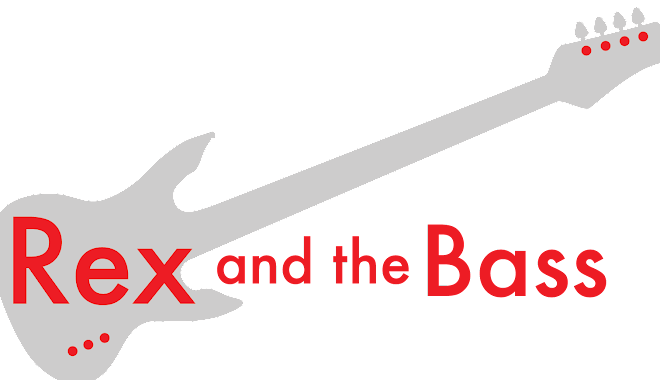 This four-piece band has been working together in one form or another since 1993, and it is a shame that they did not get into the studio sooner. 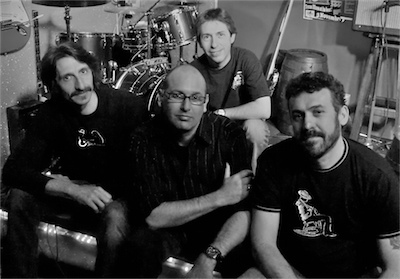 The core personnel of the band for this project are bassist Roberto Re, guitarist Gianfranco "French" Scala, drummer Stefano Bertolotti, and vocalist Marcello Milanese. There are at least a dozen featured guest artists, with many of them supplying vocal, harmonica or guitar support. For the Chemako CD they put together ten original songs, mostly from Scala and Gianni Rava, and a cover of George Harrison’s “All Things Must Pass.” In case you were wondering, the songs are all sung in English, and I could hear no traces of an Italian accent. As far as describing their sound, I hate to pigeon-hole anybody and the guys in Chemako defy easy categorization anyway. Their songs vary between delta blues and more modern countrified blues, and all of it has a laid back vibe. This variation in styles is seen right from the first track, “Red Diamond Train,” which starts out with just some banjo picking and Milanese’s husky voice, and gets modern in a hurry as more layers are added. These layers include some very pretty and well-harmonized background vocals and plenty of neat slide and picked guitar. Scala and Rava also throw us some great lyrics here, including my favourite lines of the whole CD, “You know I liked long legged girls/cuties with big Bambi eyes/I just love to break their hearts/with lots of my disgusting lies.” I wish I had written that. At this point it would be good to note that Chemako has not fallen into the same traps that many bands do when they are singing songs that are not in their original language. The lyrics all make sense on this album, and the vocals are phrased naturally with all of the breaks and emphasis placed correctly. They have done a very good job of making this sound like an American blues album. Going through all of the tracks, I am stuck with observation that they are all very good, which is refreshing in a world of CDs that maybe only have one or two good tracks, if you are lucky. Though all of the songs are more towards the easygoing side of things, the band managed to provide a variety in the music thanks to the all of the guest musicians that appears on the album. “Maintenance Free” comes up next on Chemako, and this is the first of three songs that feature Angelica Depaoli on lead vocals. This song, as well as “Save the Moon” and “All Things Must Pass” shows that she has a strong voice with an impressive range. Angelica interacts well with the guitars and piano, and her voice is very pretty to listen to. The slow tempo of the songs she is featured on really plays to her strengths, showing that the producer (Scala) knew what he was doing when he put this project together. “Lost My Way” and “Falling Star” both have a distinct Dire Straits country rock feel to them. This is mostly due to the tasteful guitar work of Maurizio Fassino and Maurizio Glielmo. Also, both of these songs were sung by Marcello Milanese, and his one-of-a-kind raspy drawl makes the country mood feel genuine. I like the placement of “Momma’s Words” as the final track, as it is cool to end an album on an uplifting note. Martell Walton takes care of the vocals on this song, and Gianni Rava takes a break from his song writing duties on this song and picks up his saxophone to honk out a few notes. After the song ends there is a hidden one-minute instrumental (guitar and accordion) jam to bring this work to a close. Chemako is a really neat CD, and it would be well worth your time to track down a copy to add to your playlist. Hopefully they will not make us wait another twenty years before they record again!